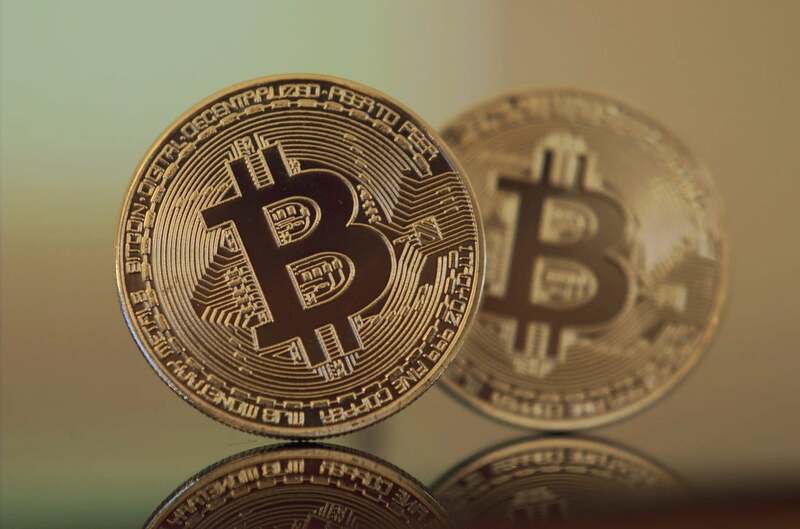 It’s time to invest in Bitcoin says cryptocurrency expert Brian Kelly. Kelly is founder and CEO at BKCM LLC which is a digital currency investment firm. He manages their Digital Asset Fun and is also the author of The Bitcoin Bang – How Alternative Currencies are About to Change the World. Back in early January, Kelly defended Bitcoin as not being a bubble ready to burst against CNBC’s Bill Griffeth – who proclaimed he hasn’t a clue about blockchain and cryptocurrencies. Now Kelly is back, again defending Bitcoin saying that it will not end because of recent price drops. In fact, he’s saying that it’s the perfect time to invest in Bitcoin if you have not already. The lower price is an entry, or a re-entry point for investors. That’s because it is very probable that the value will rise once again and those who put money in now can turn a tidy profit when it does. To say he has a vested interest is an understatement. Kelly manages the Digital Assets Fund, which has a minimum investment of $250K. It invests in exchange traded digital assets, cryptocurrencies. According to the description it has 50-85% in Bitcoin, 5-10% in smart contracts, 5-10% in emerging currencies and assets and 5-10% in development platforms. The fund holds portions of Ethereum, Litecoin, XRP, Zcash and others. He launched the fund with personal money with a goal of reaching $50M total assets under management. While others believe that Bitcoin is a bubble ready to burst, Kelly believes it is in fact time to invest. Blockchain wasn’t as mainstream last year as it is now. The price of Bitcoin in July was hovering around $2,500. It then made it’s way to just shy of $20K. Today the price is around $11,250, which is were it was at in the beginning of December when it did that quick run up to $20K. That means it may be the right time for an investment in cryptos. Buy in at $11,250 and sell at $20,000. That would be a return of around 78%. Cryptocurrency experts believe that 2018 could see Bitcoin hit $80K or even $100K. If that holds true and someone were to invest in Bitcoin today, it would be a 9X return if they hold and sell at $100K. Kelly believes that the current price drop is great for the crypto investing ecosystem. He thinks that this will get the weak hands out of it and make the ecosystem stronger in the long run. He has a set of three rules for investing in cryptocurrencies. Don’t Panic – Cryptocurrencies see changes of 20-50% regularly, so be ready. Finally, he said, if you are ready to invest, get Bitcoin, Ripple or Stellar. For those looking to actually use a blockchain technology, he recommends Ethereum. That’s most likely because of its smart contract ability and that it can move faster than Bitcoin and with lower fees. Author: Christophor RickChristophor is a Milwaukee, WI native who has long been interested in science which culminated in an internship at the NASA Astrobiology Academy and a degree in Molecular Biosciences and Biotechnology. His creative writing spans general fiction, science-fiction, fantasy and other speculative fiction. He has been a freelance writer for over a decade and has over 3,000 articles published online and in magazines. He has been a video game journalist, an online video industry analyst, freelance social media manager, content strategist, associate editor, and editor-in-chief at several online publications.